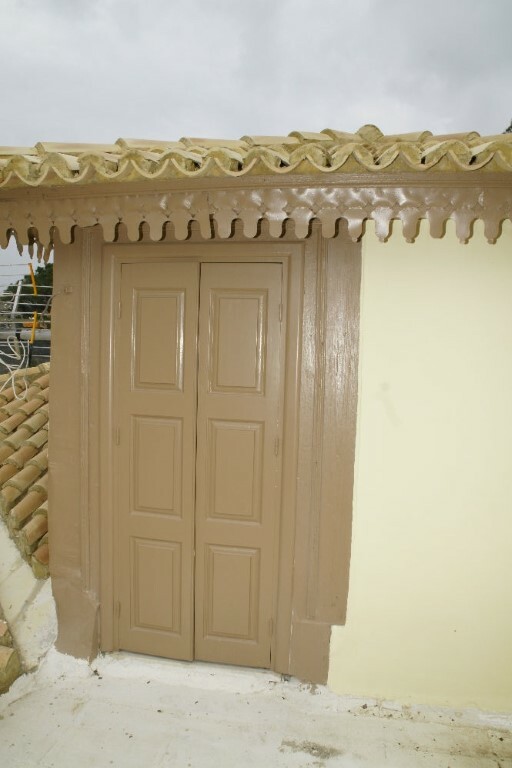 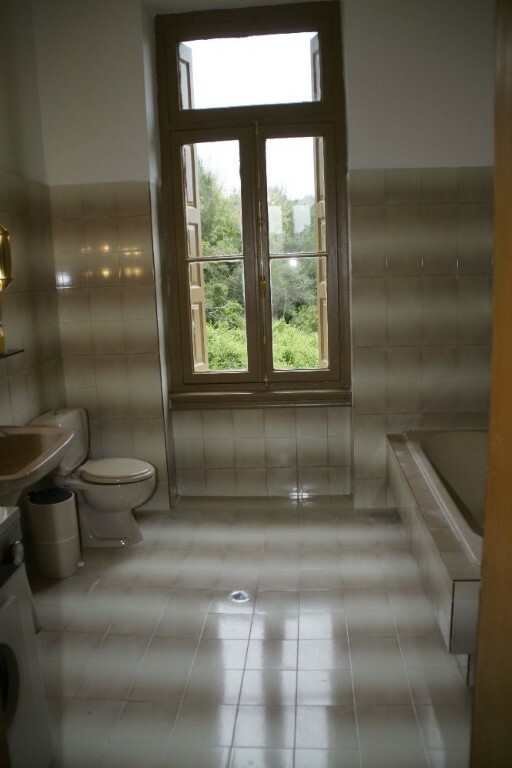 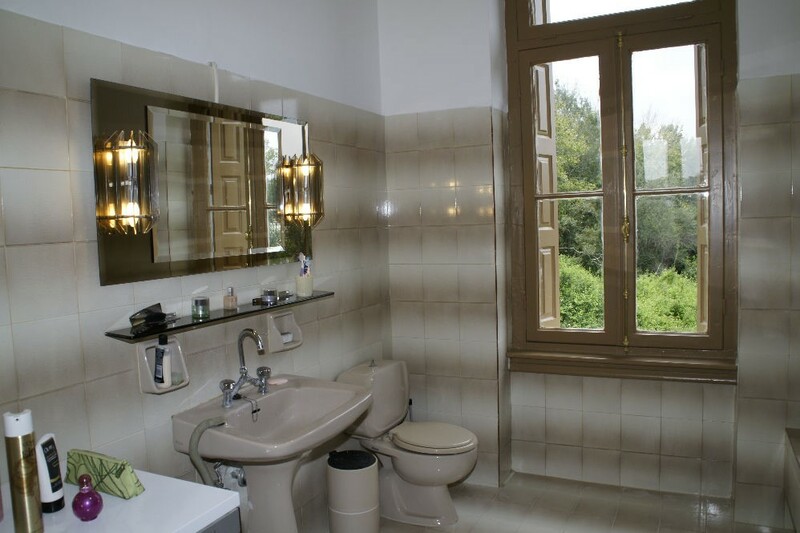 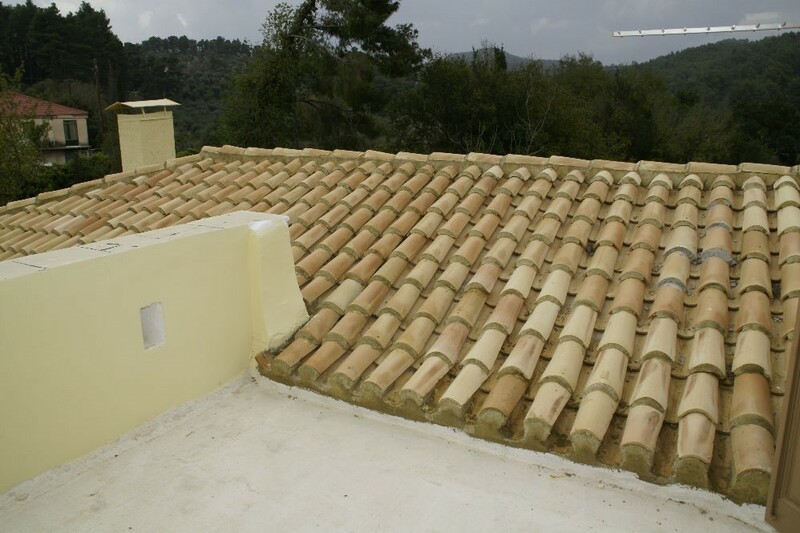 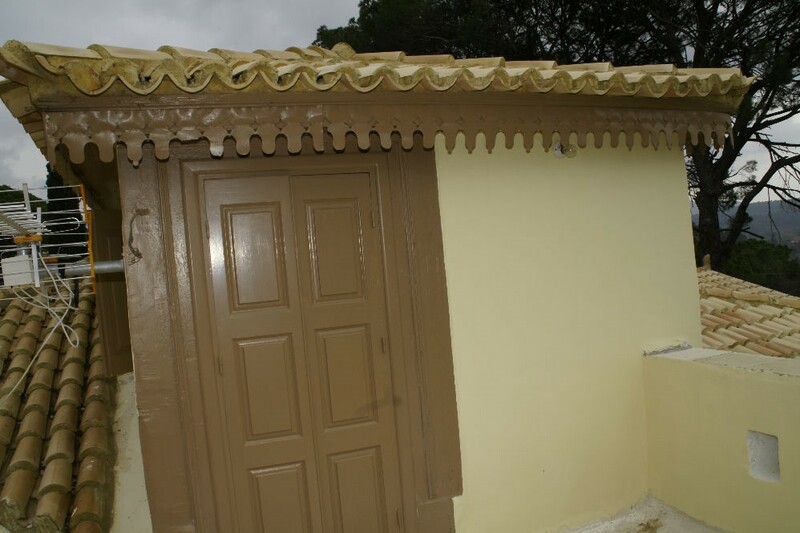 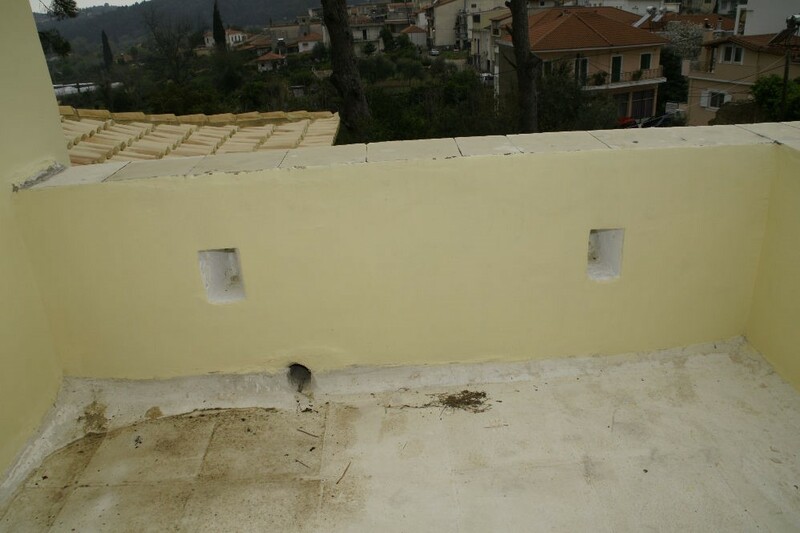 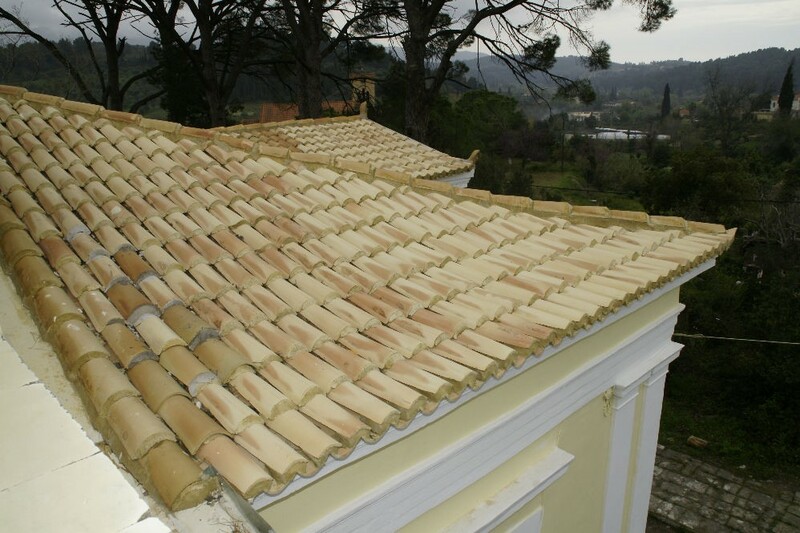 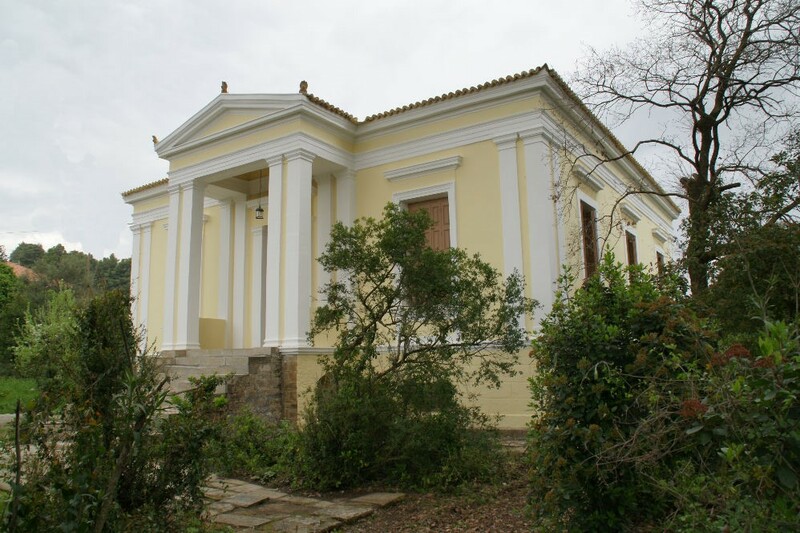 Villa Papalexis, is located on the Eastern side of Krestena Ileia (173 Xenophodos), and is about 11 km away from Ancient Olympia and 8 km from the beach and Loutra of Kaiafa. 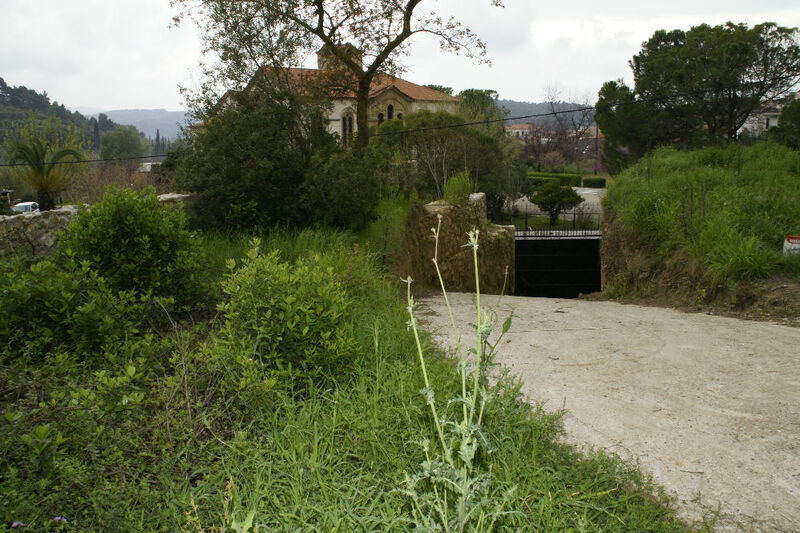 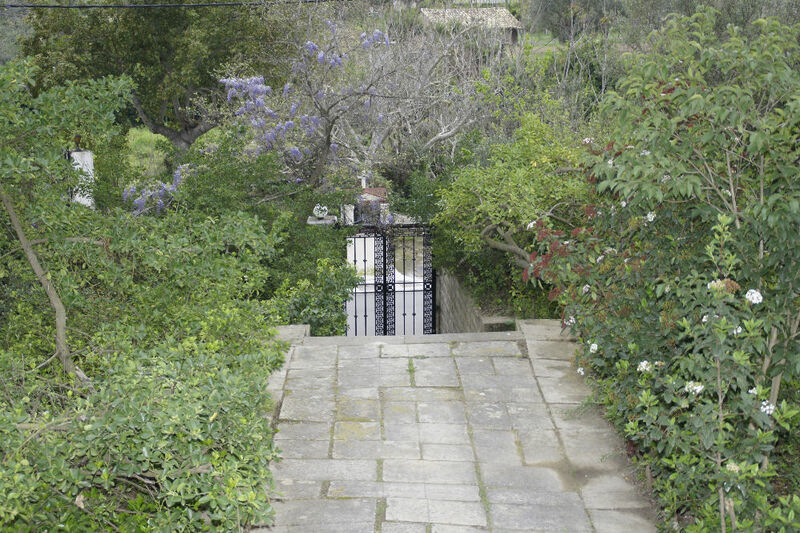 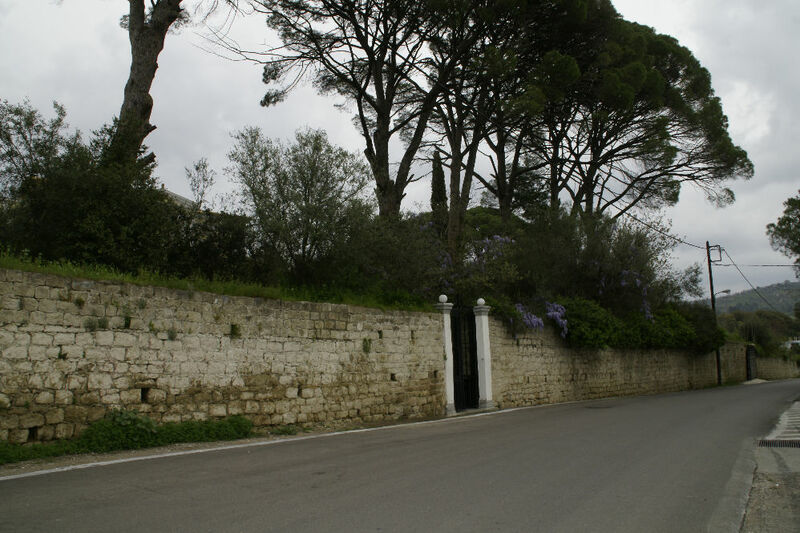 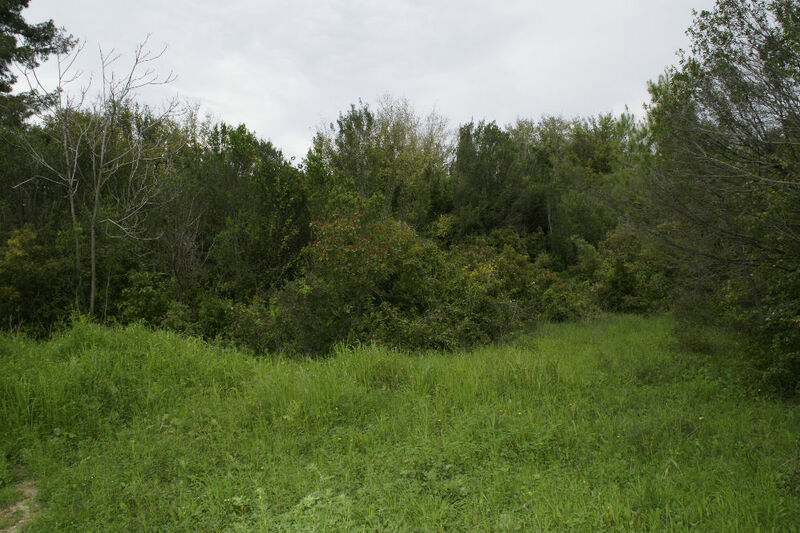 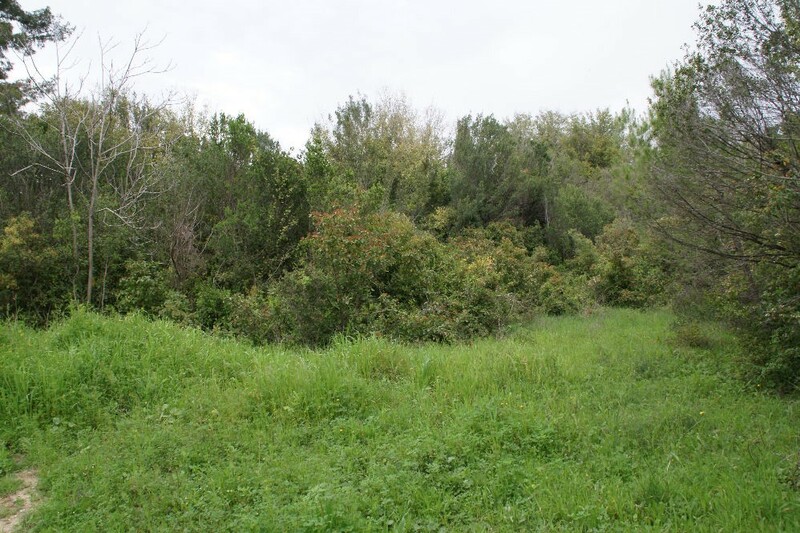 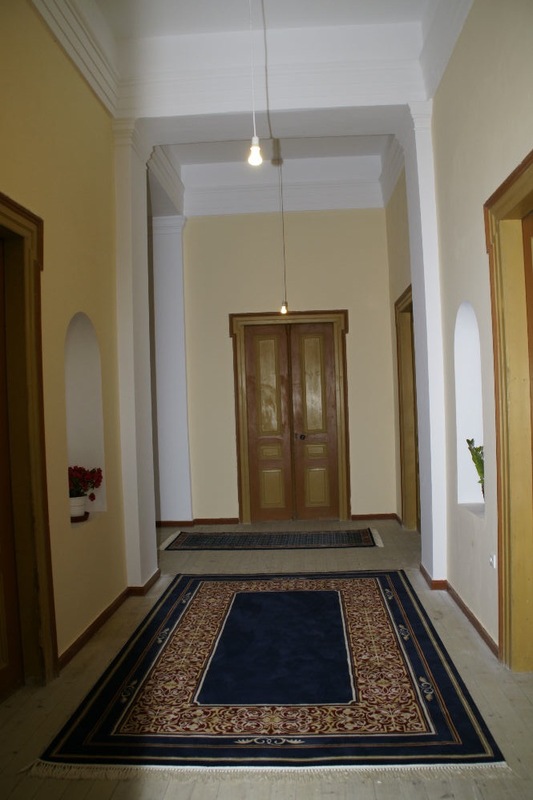 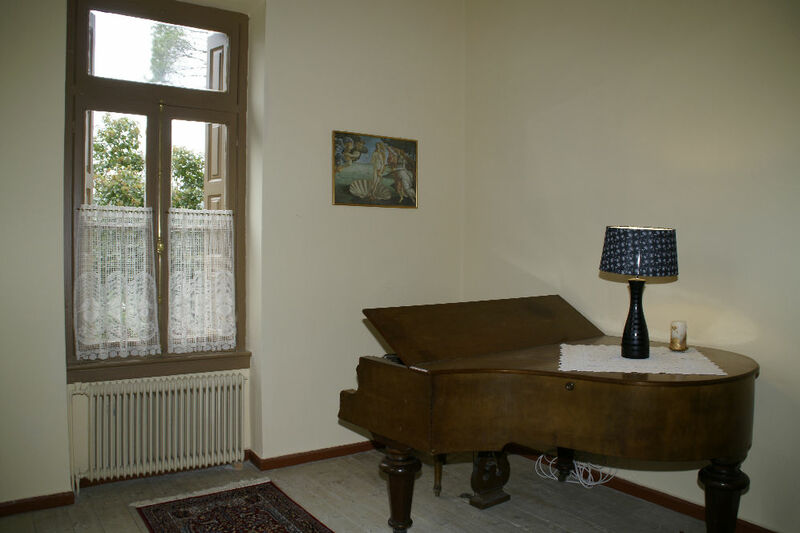 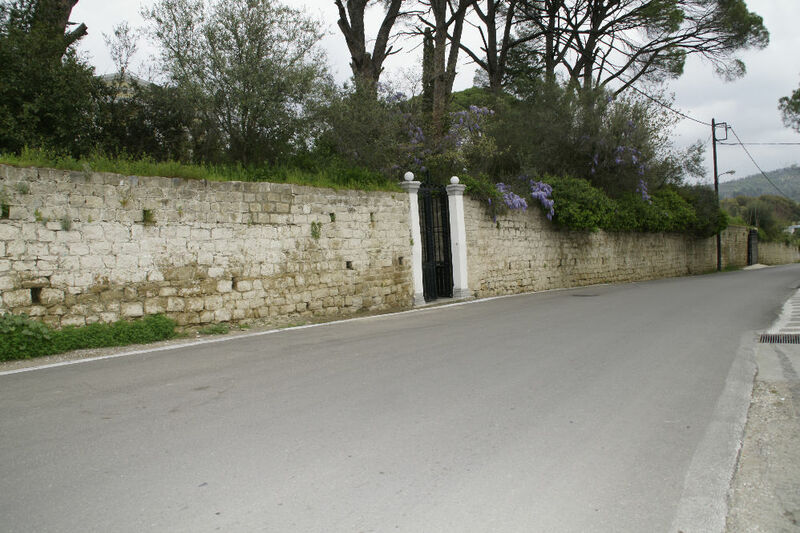 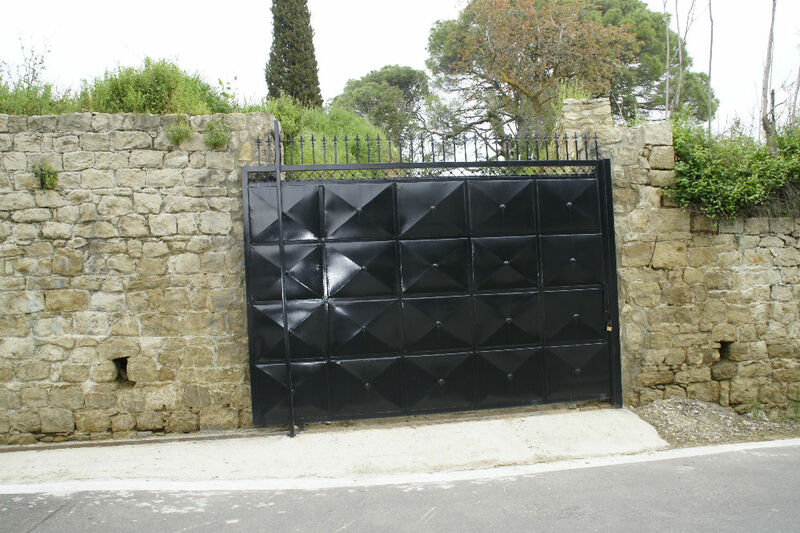 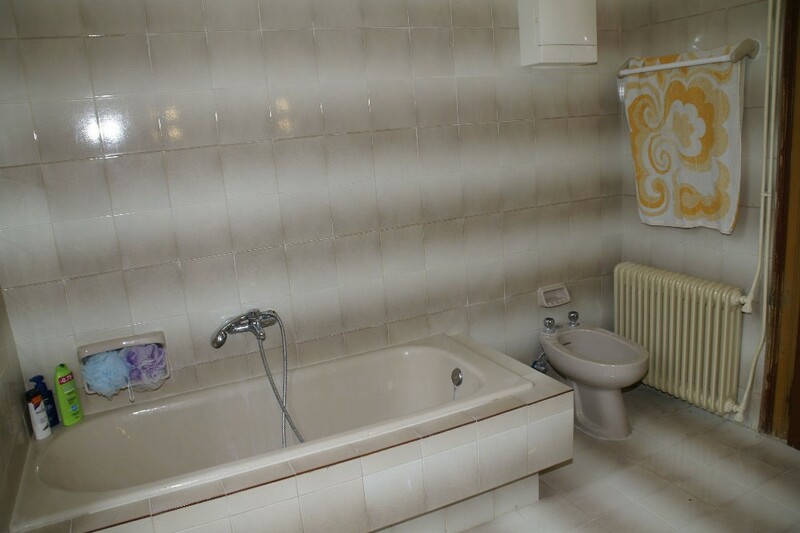 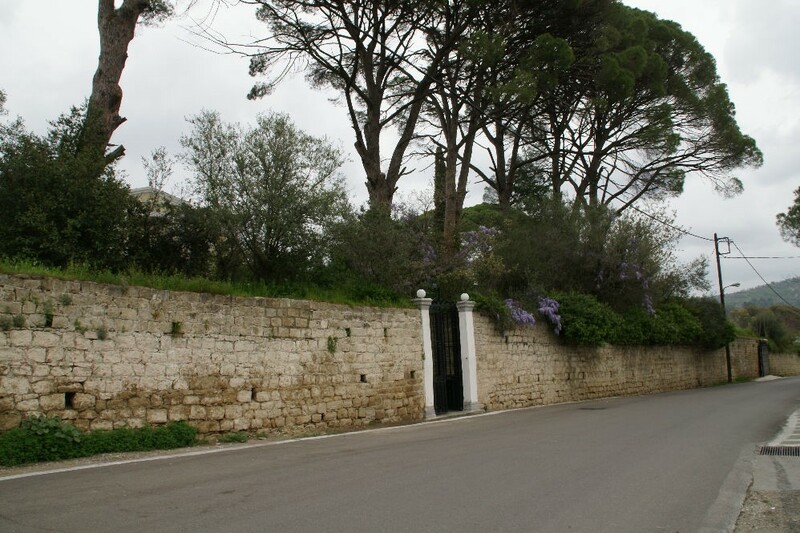 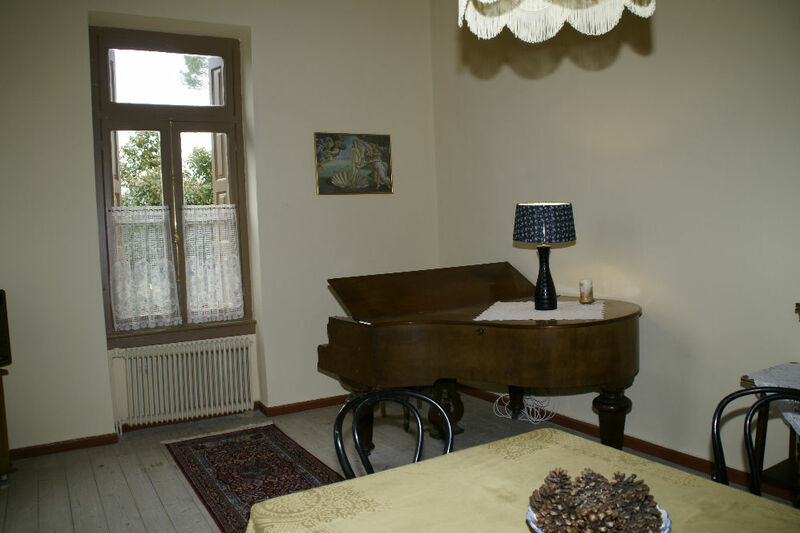 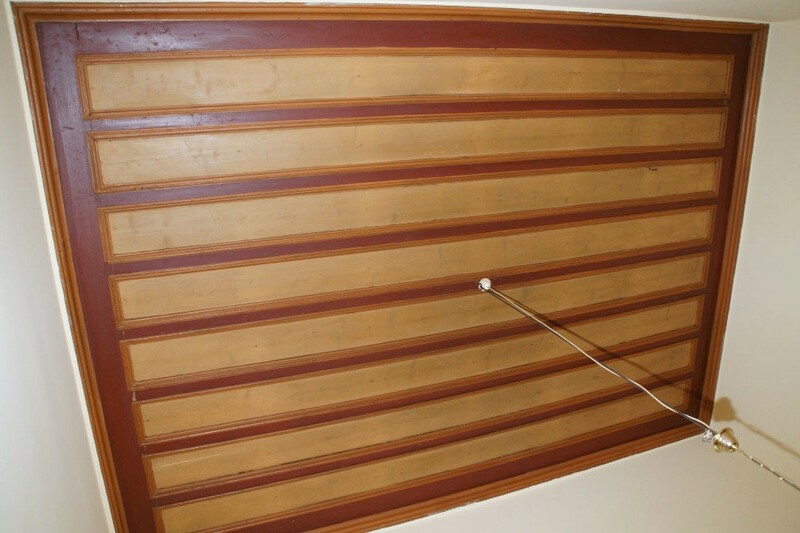 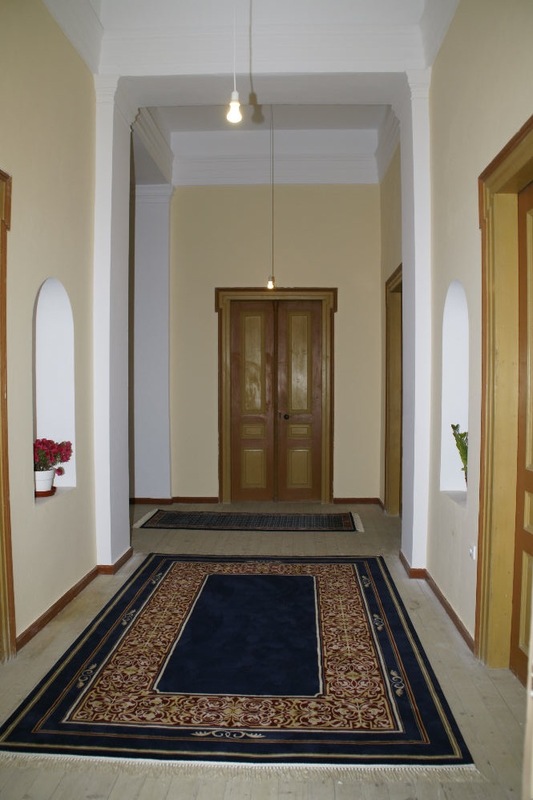 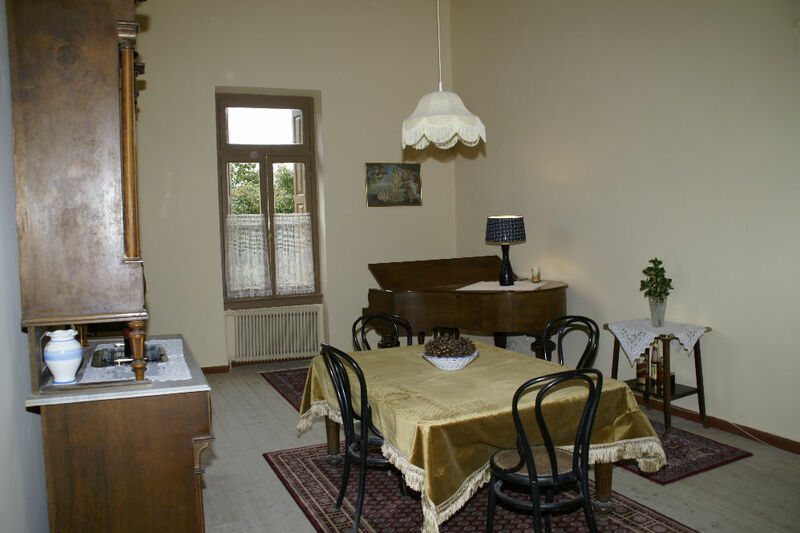 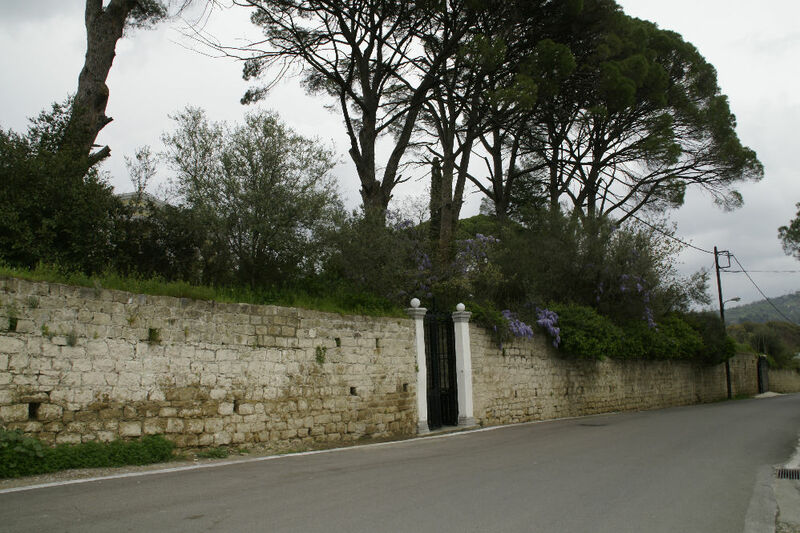 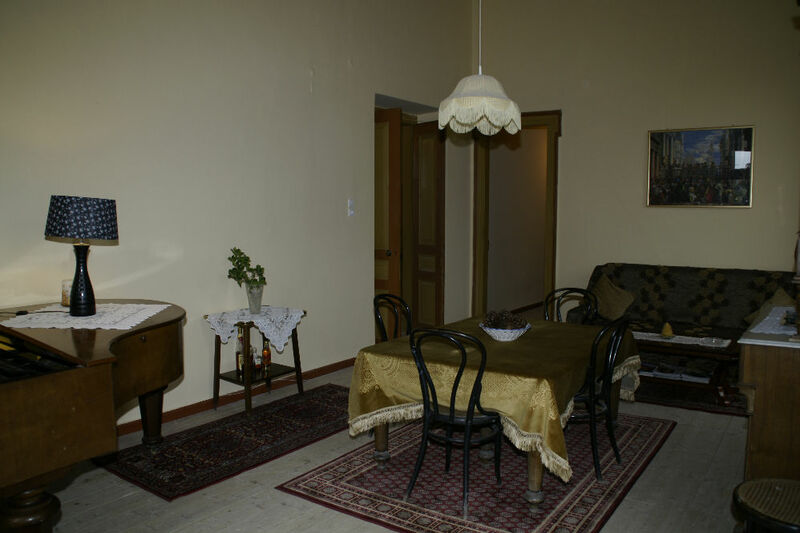 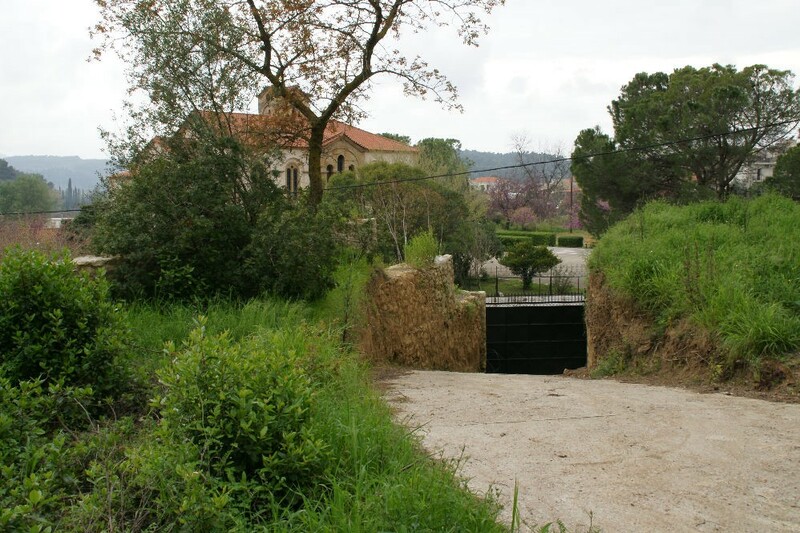 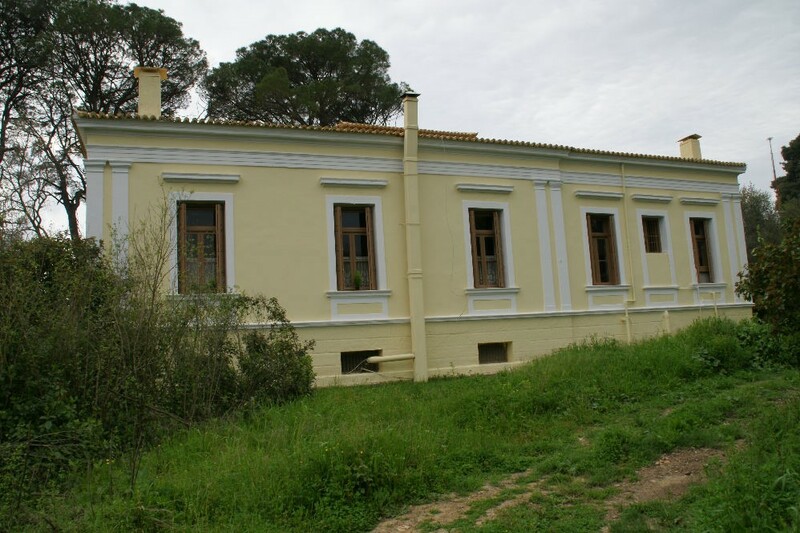 The Villa above has an area of ​​450m2, built on a land of 7.250m², enriched with lush vegetation and century-old trees. 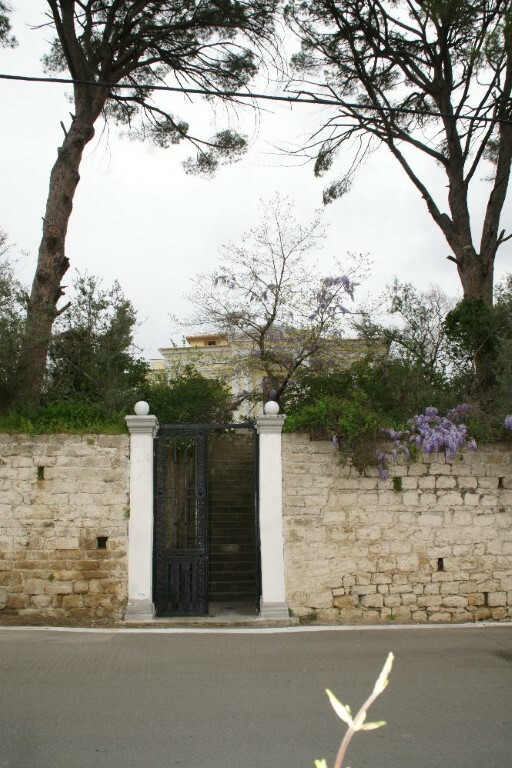 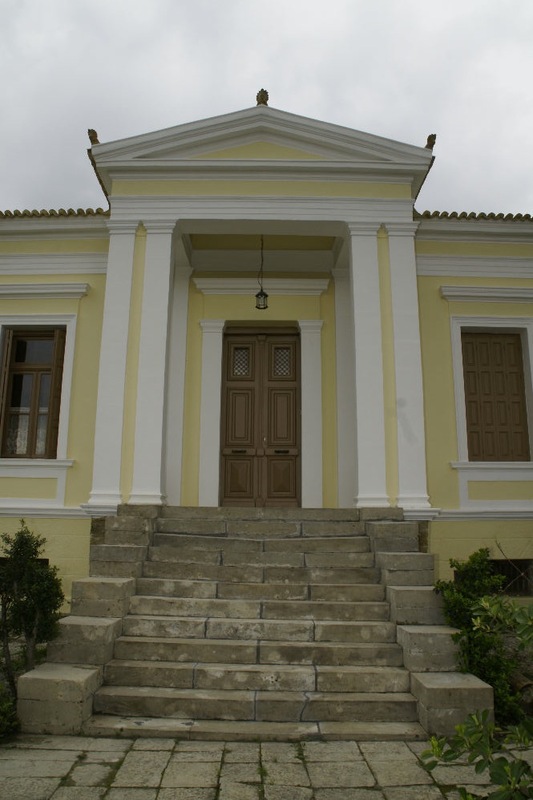 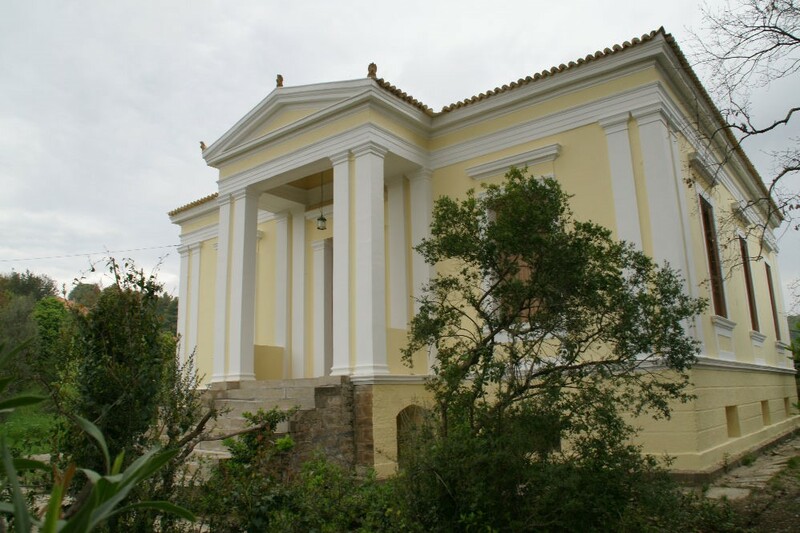 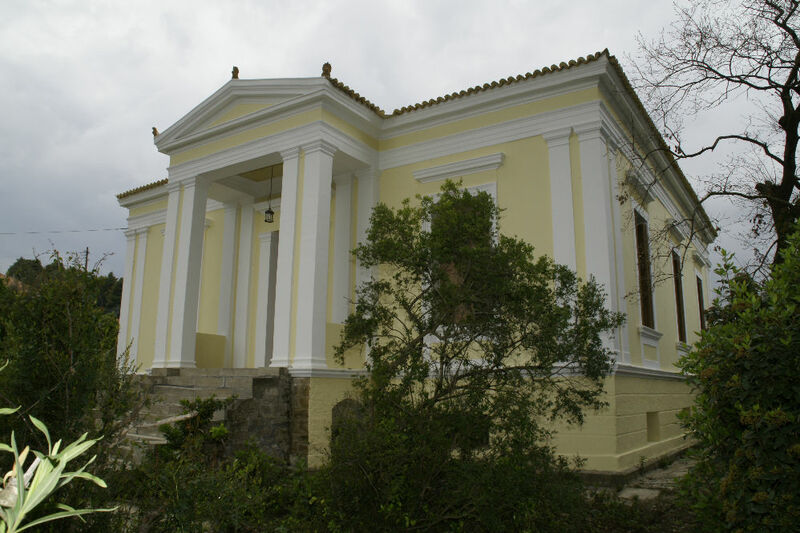 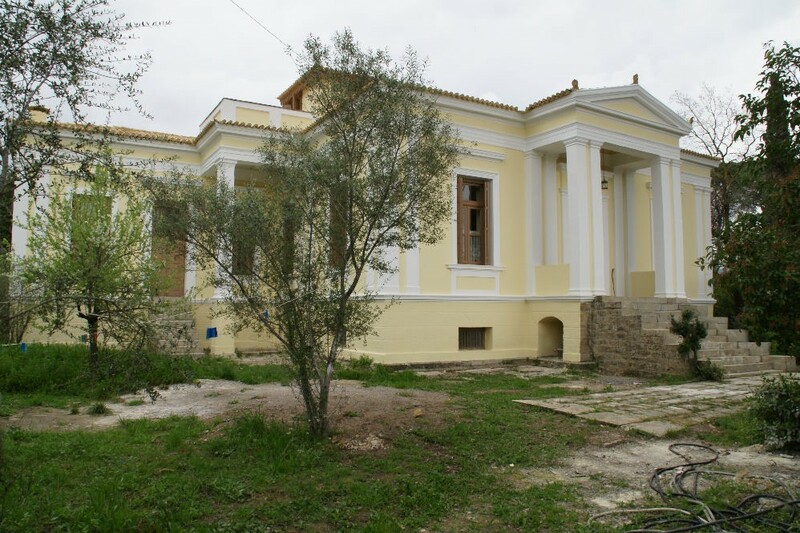 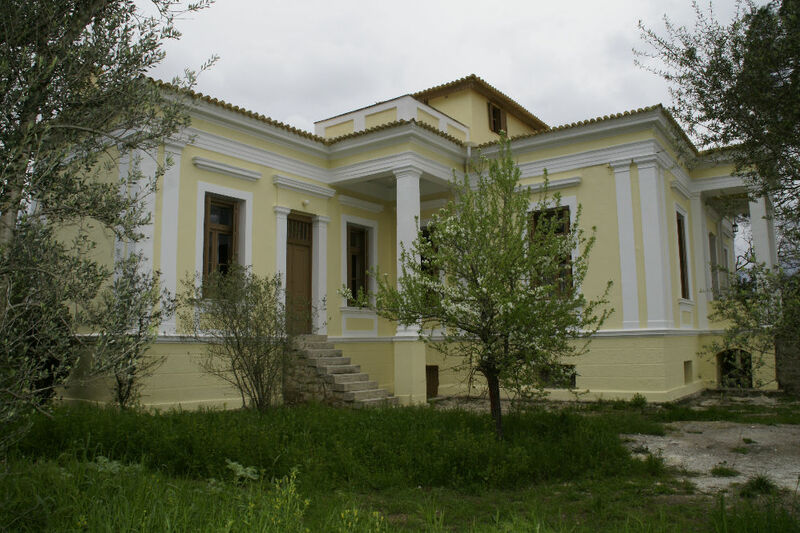 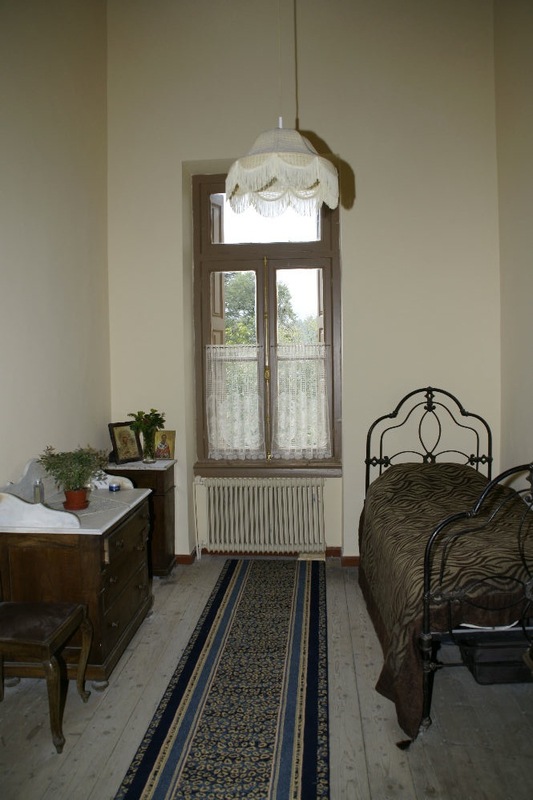 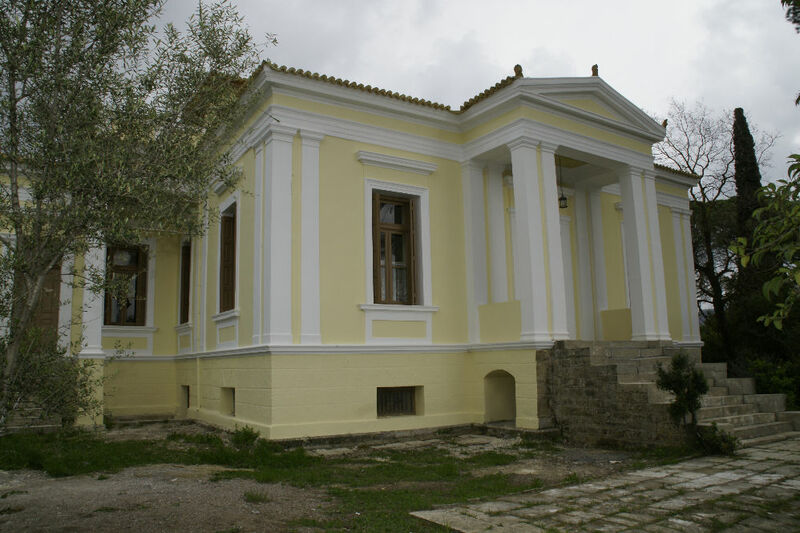 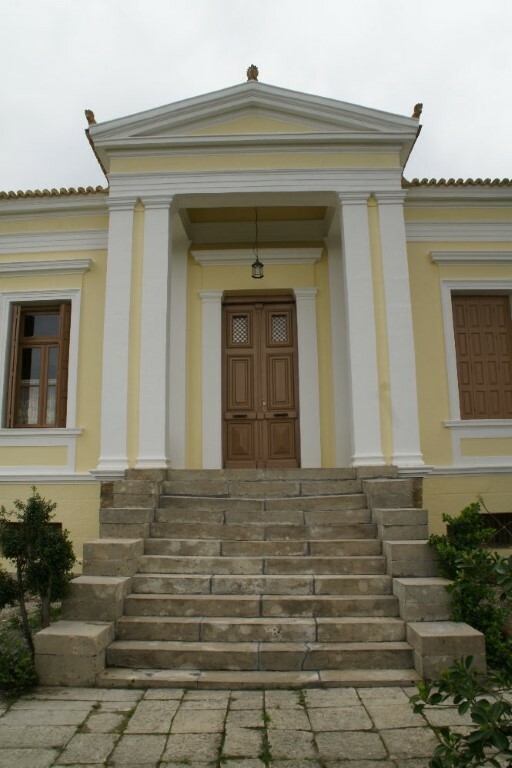 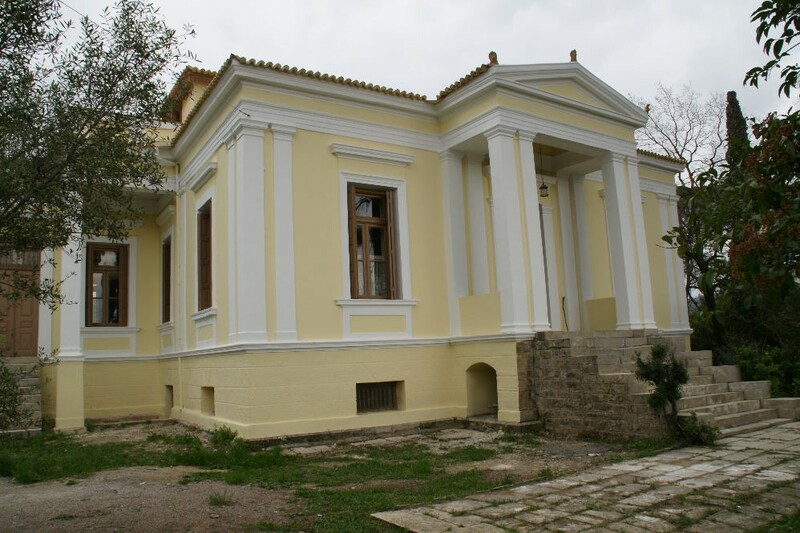 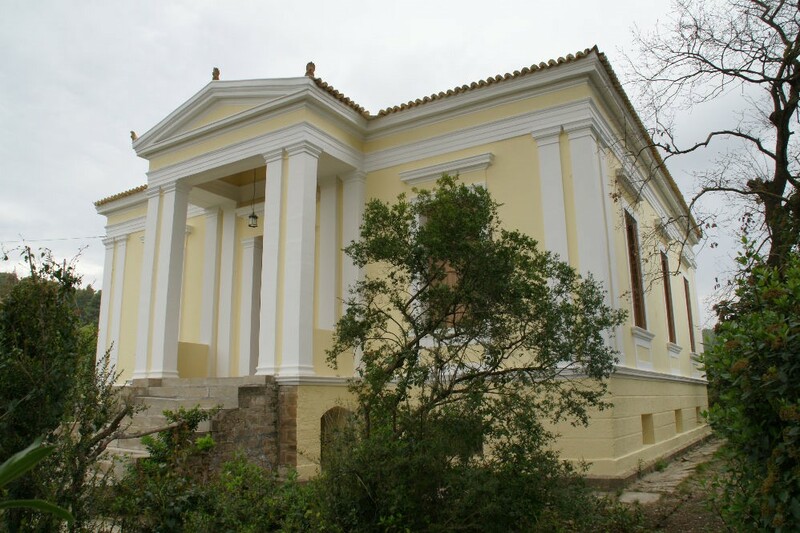 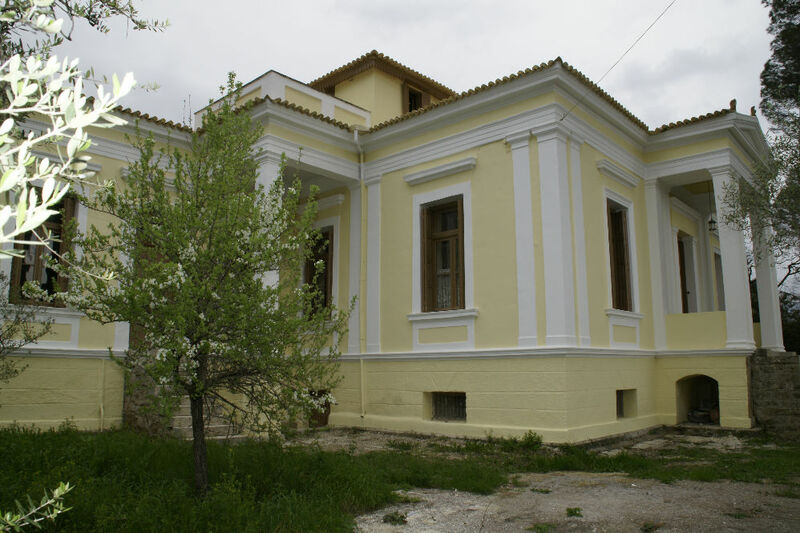 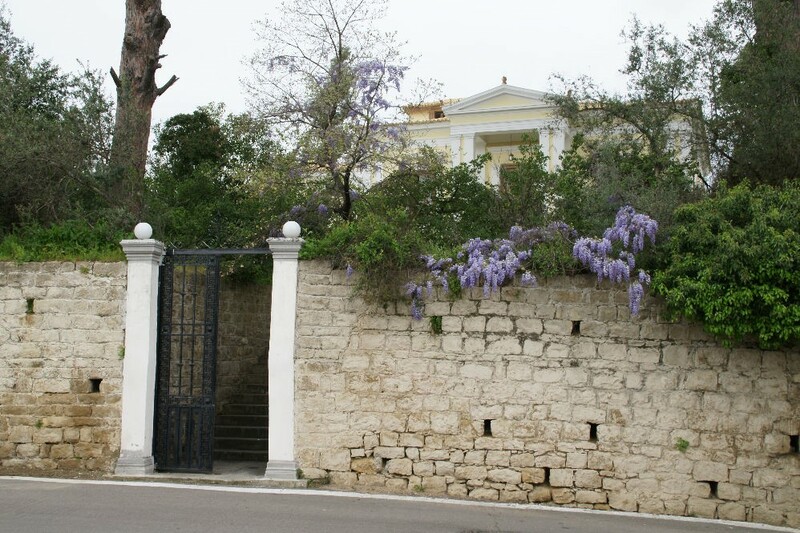 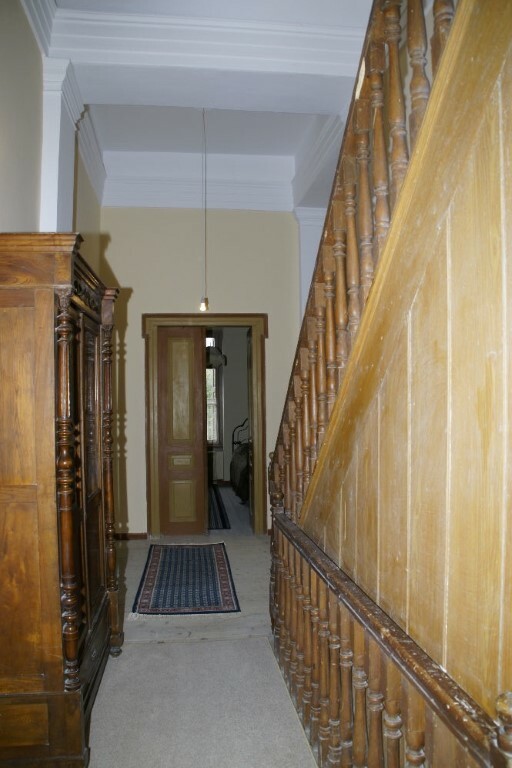 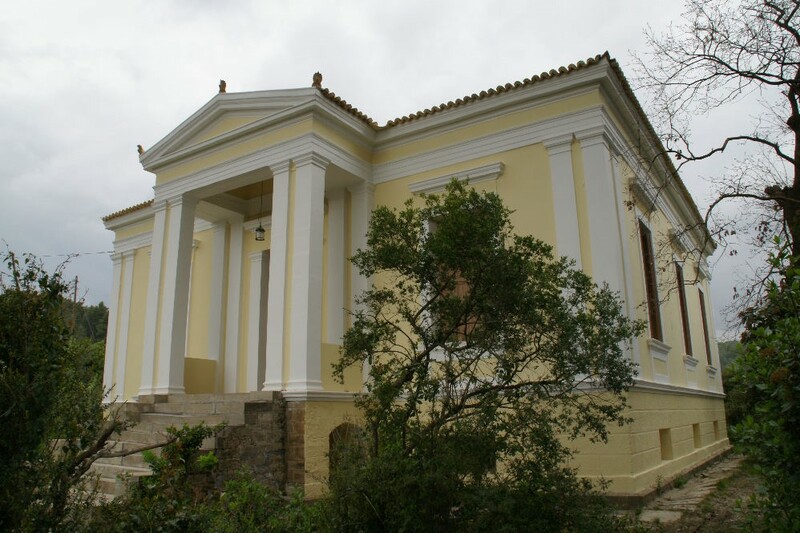 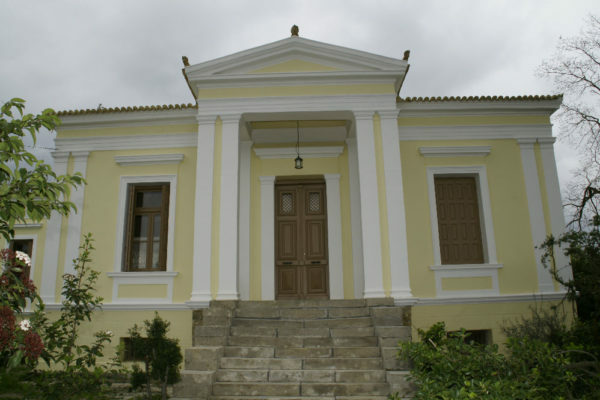 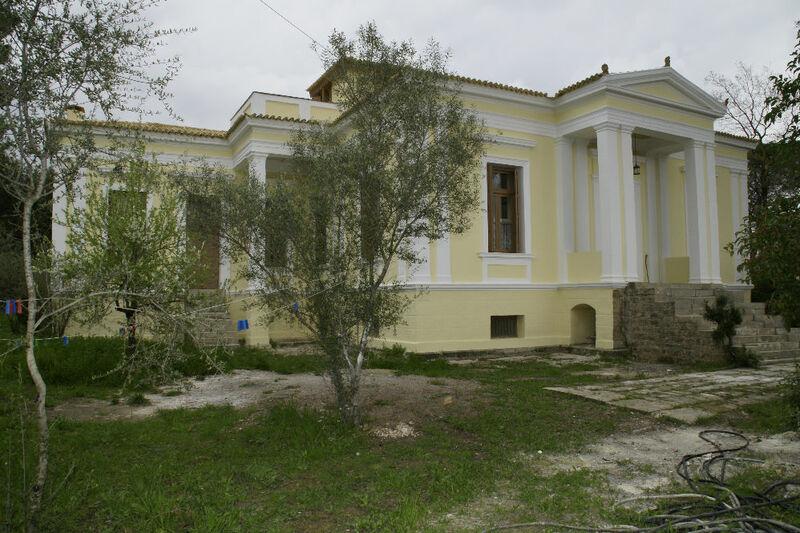 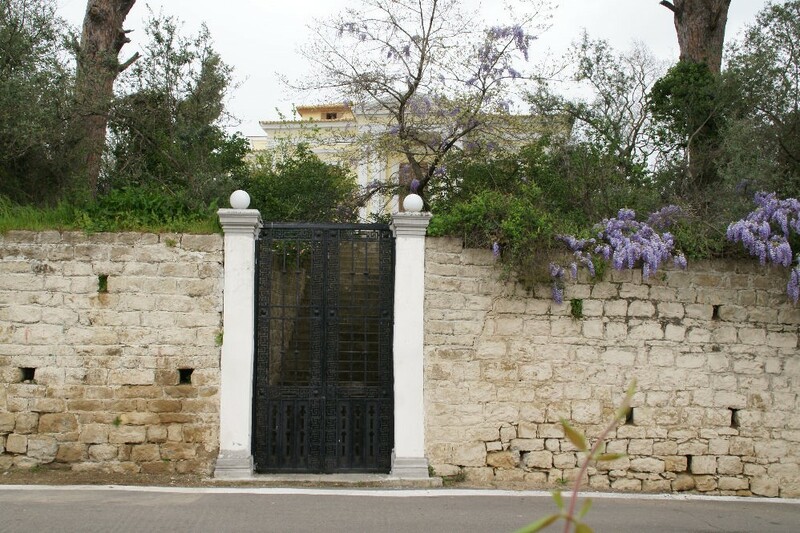 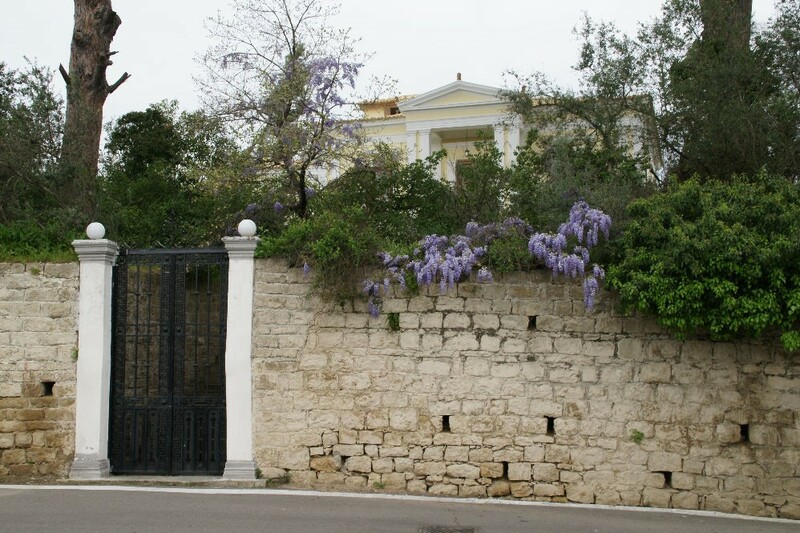 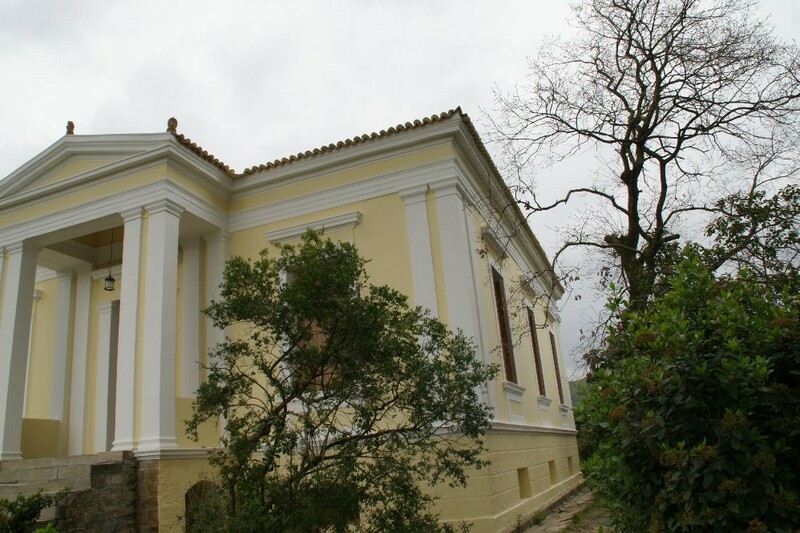 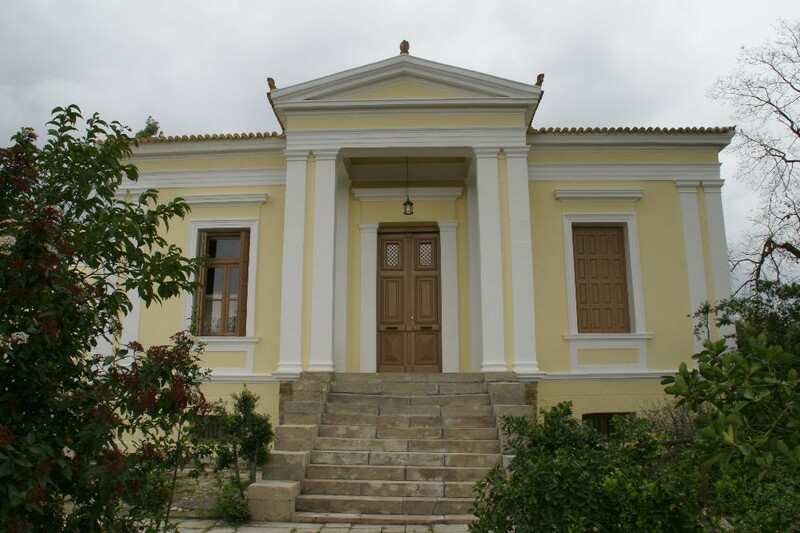 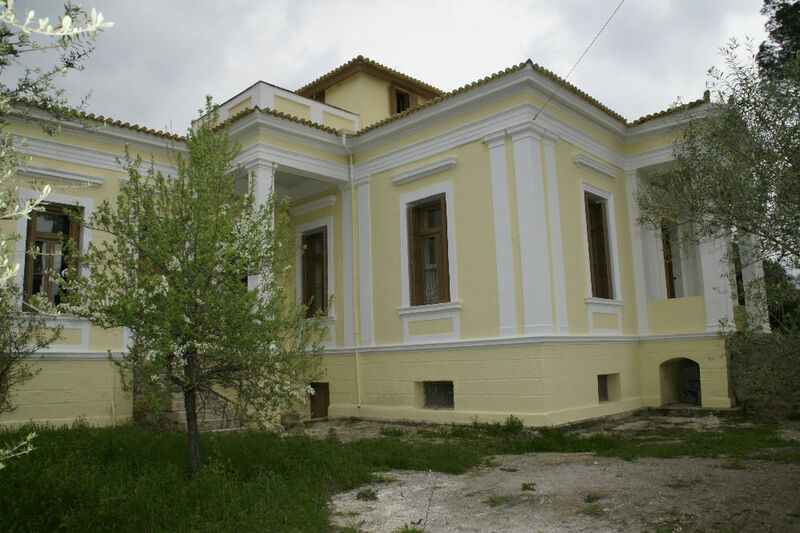 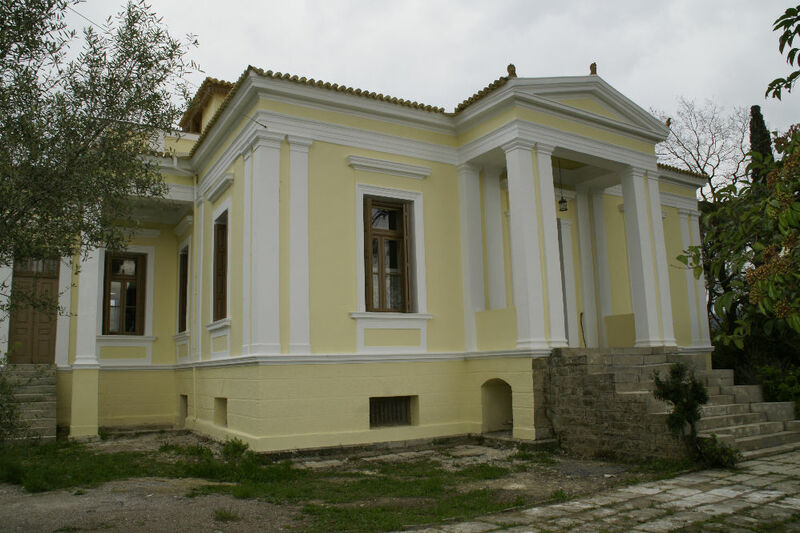 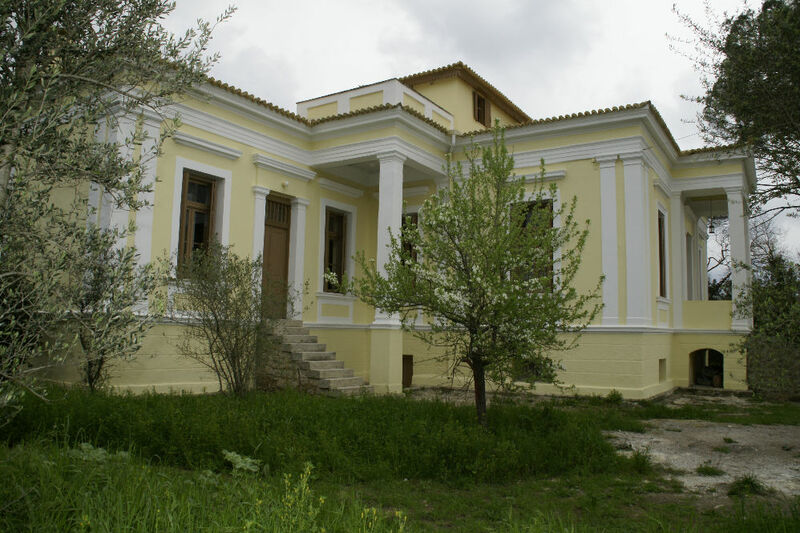 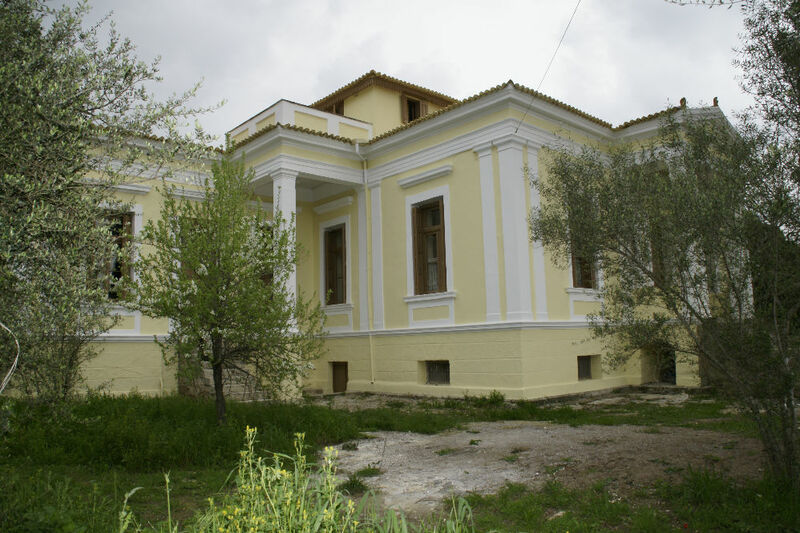 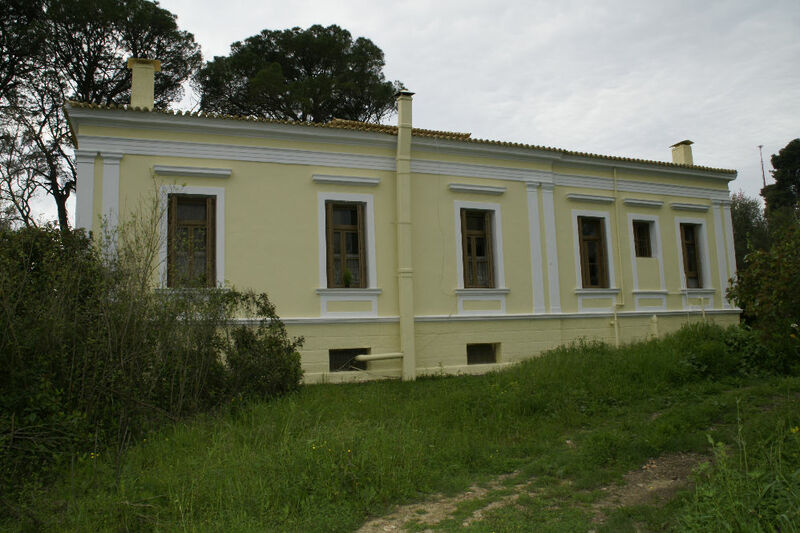 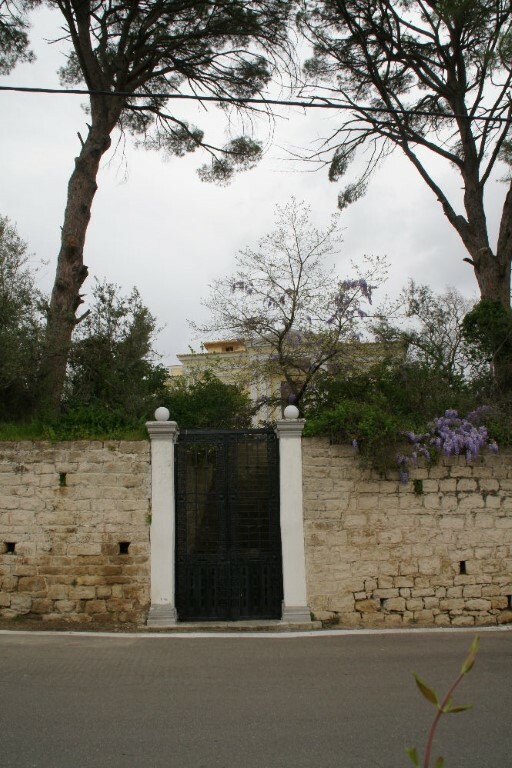 It’s a typical example of a neoclassical mansion of the Tsiler School, built in 1891 by Nicholas Papalexis – MP of Ilia and Vice-President of the House on Charilaos Trikoupis. 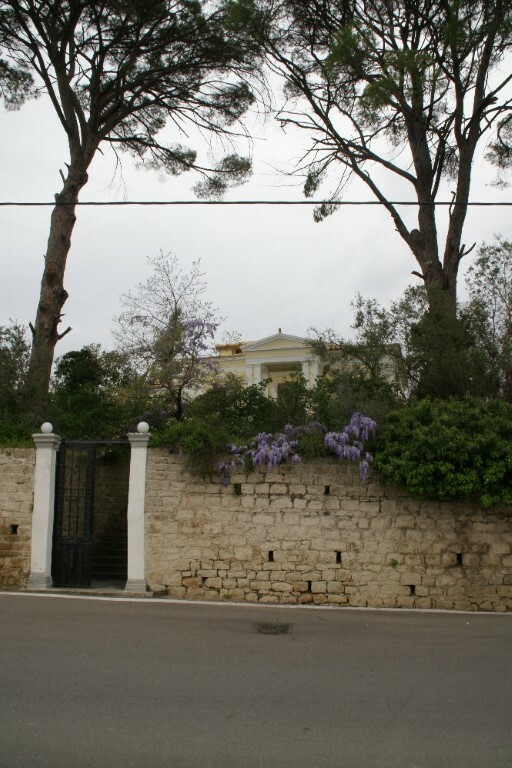 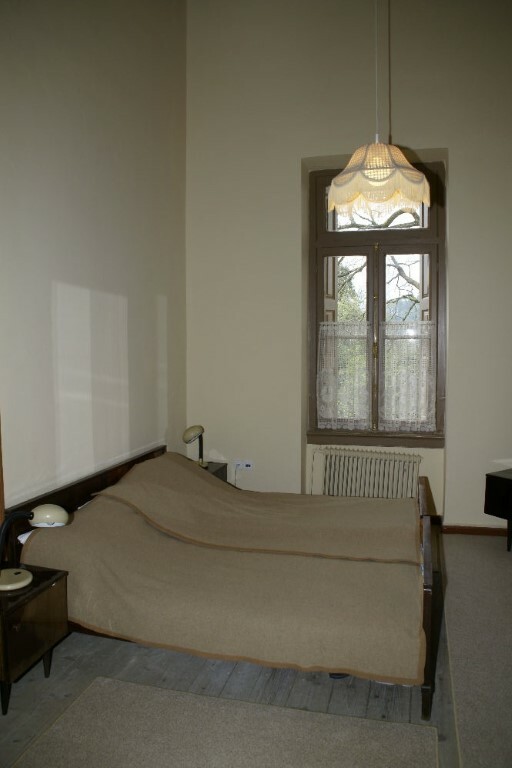 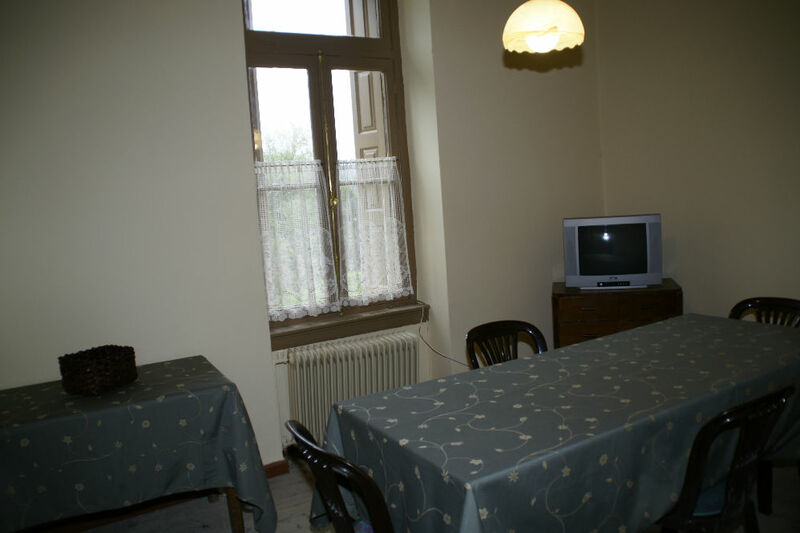 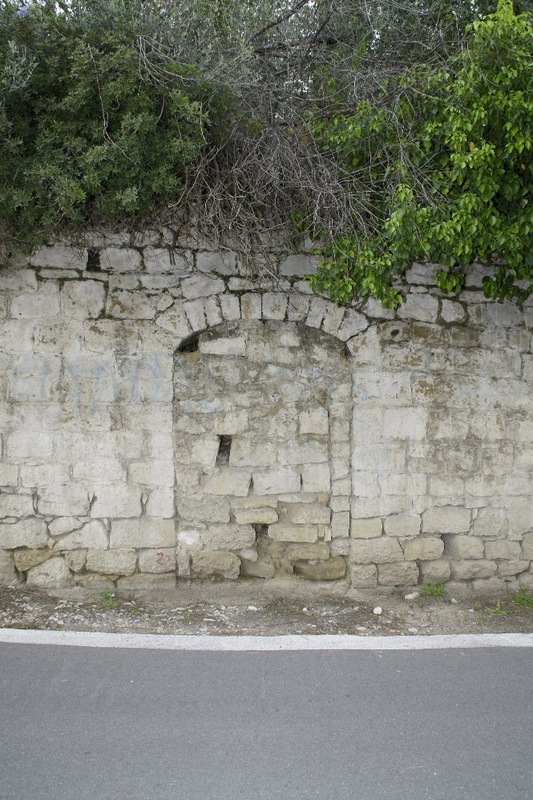 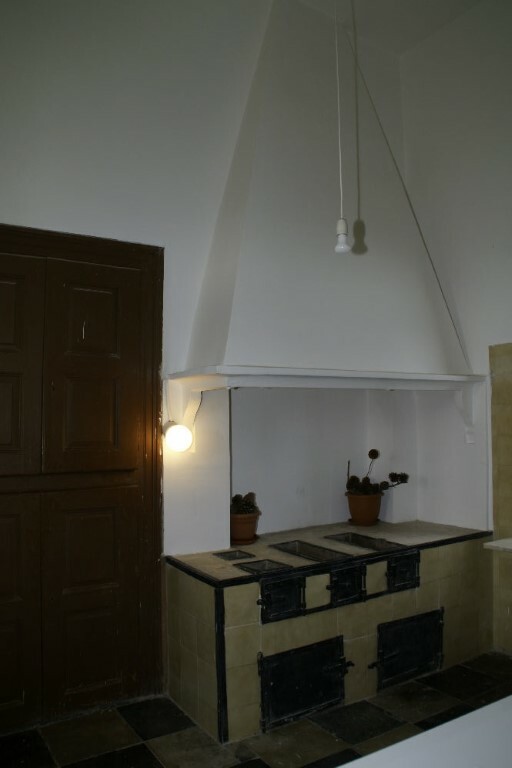 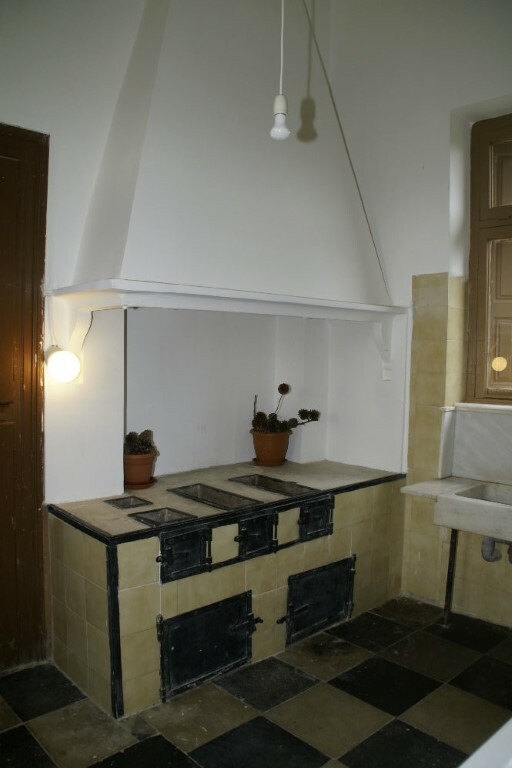 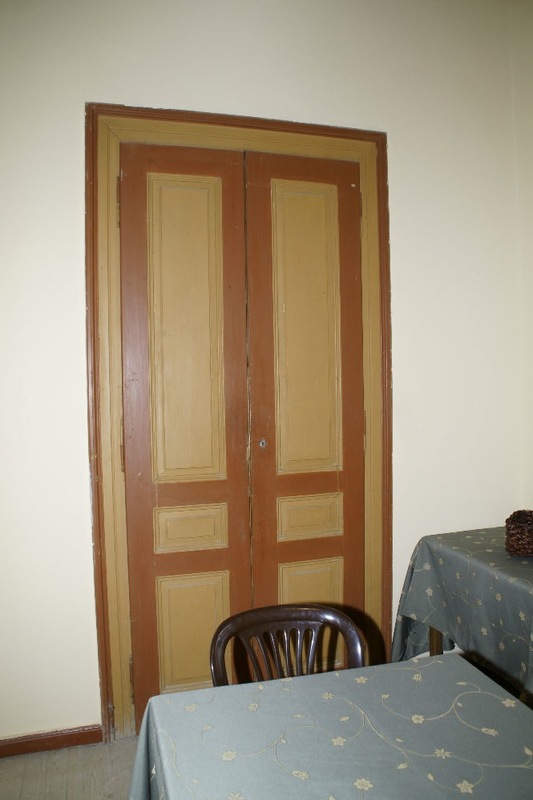 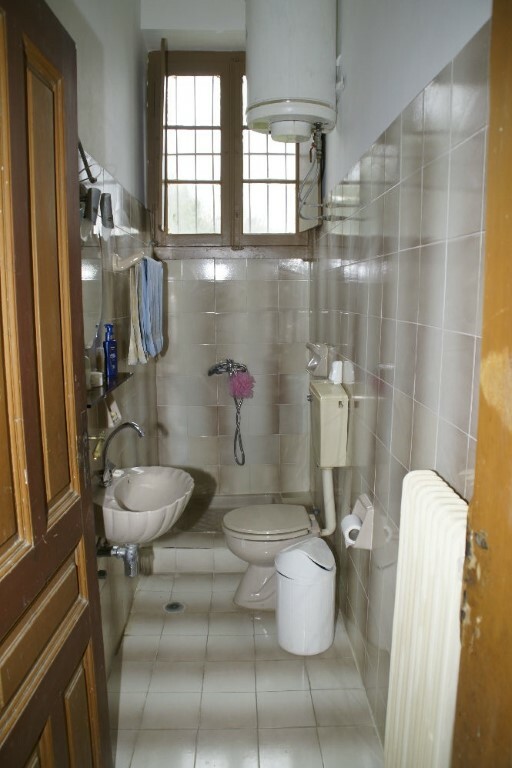 It contains 5 bedrooms, 1 bathroom and 1 WC, 1 kitchen and a storage.It’s also remarkable that the Villa is preserved, the entire complex is surrounded by an old stone built pen of more than three (3) meters, it has been characterized by the Ministry of Culture as an Art Project and has been hosted politicians as well and the Prime Minister of France Clemenceau. 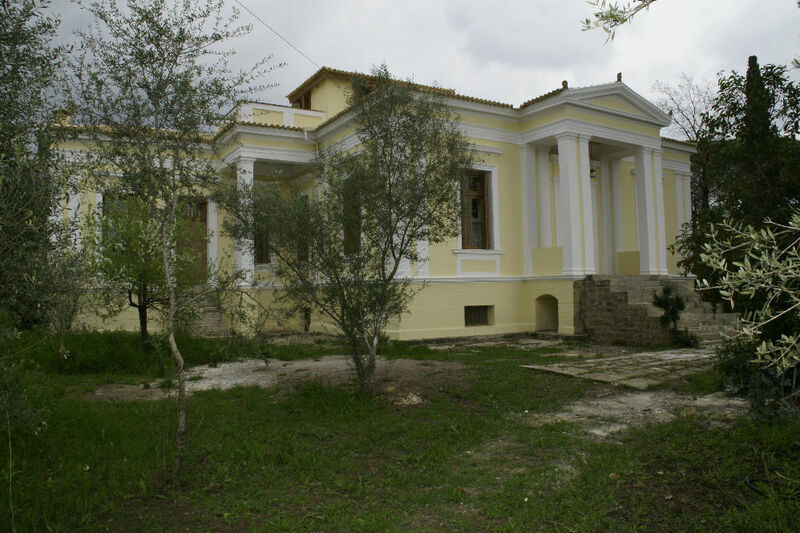 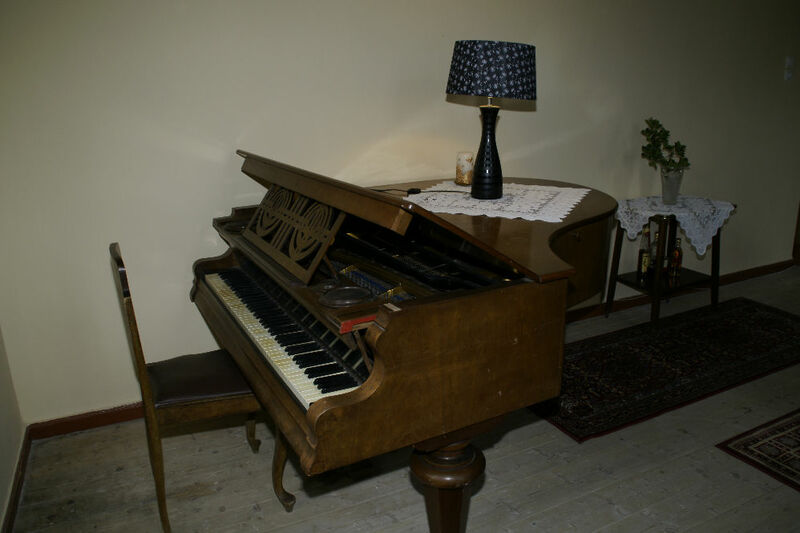 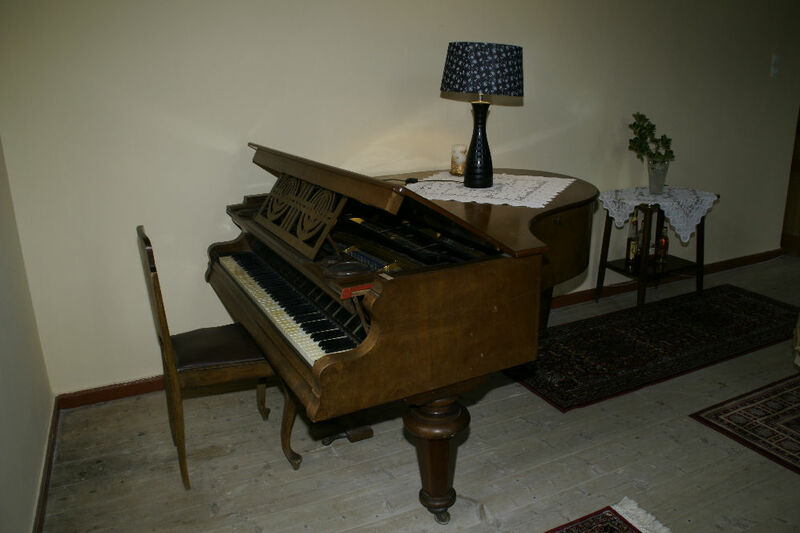 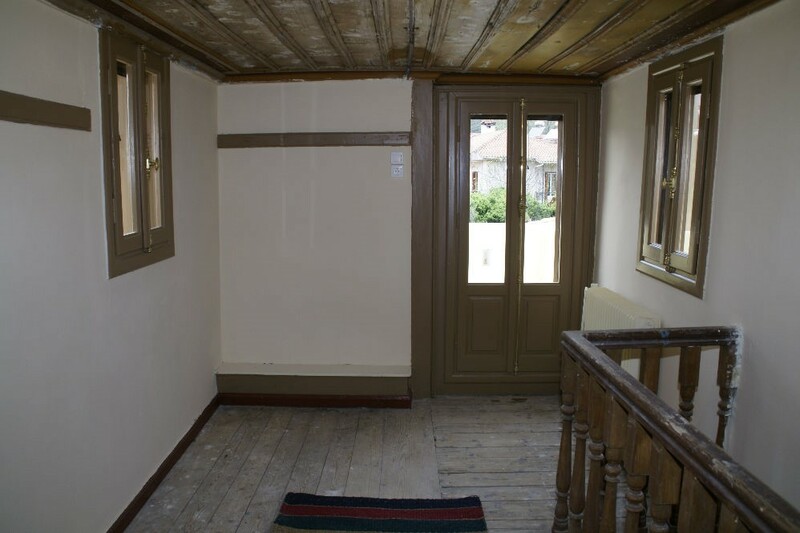 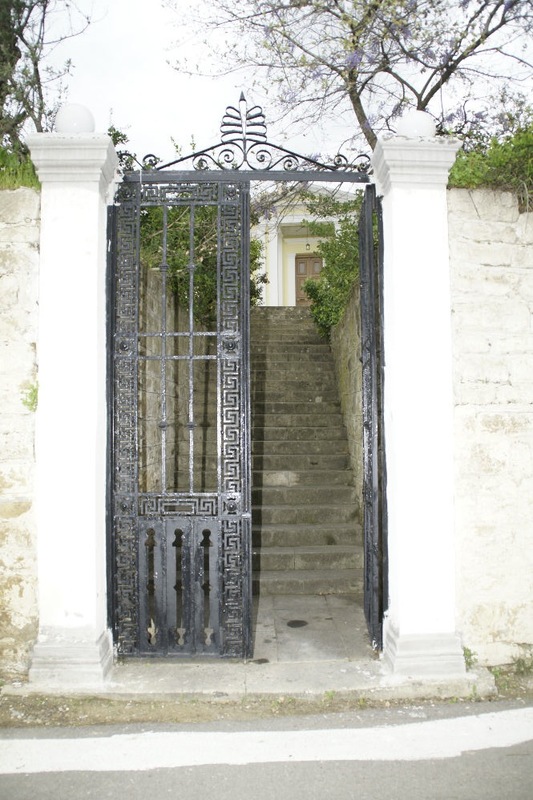 Moreover, we should point out that this particular residence was presented in the book Ilia Olympic Land before its restoration. 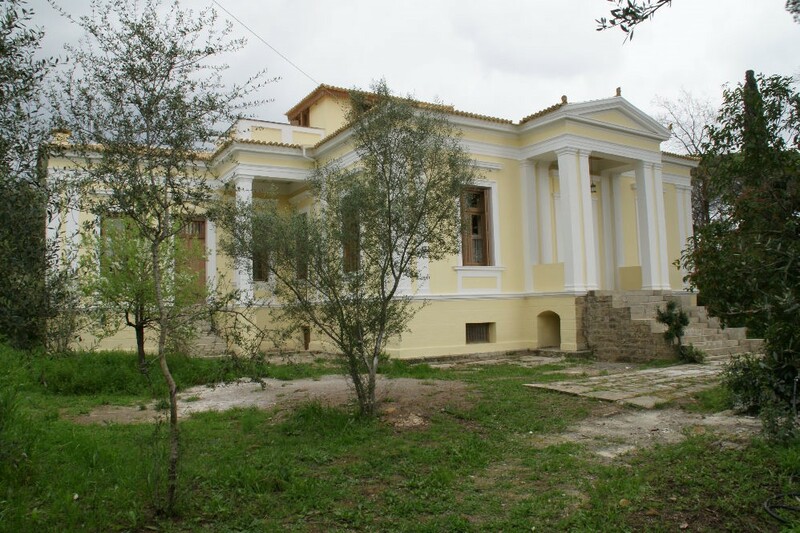 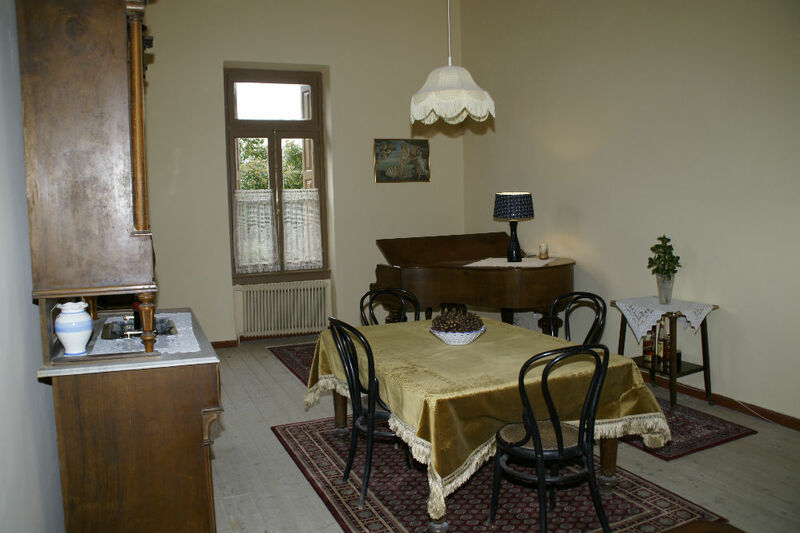 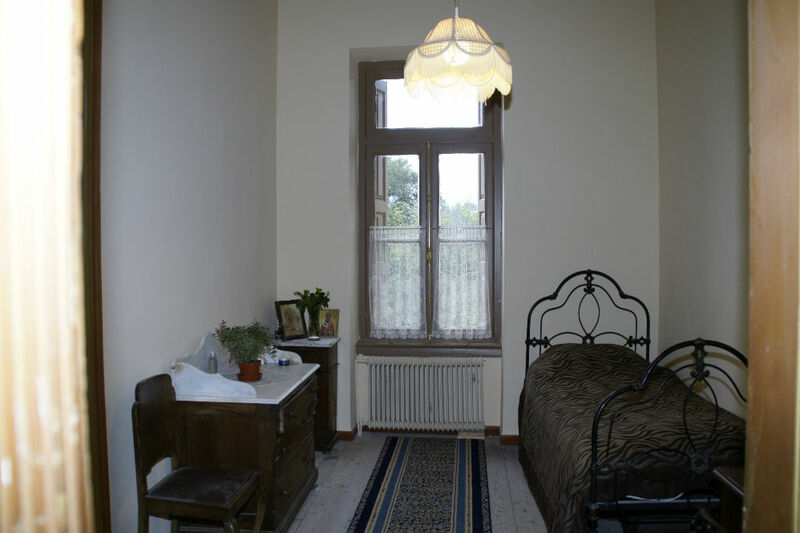 The villa was completely renovated during 2007-2009 and is undoubtedly one of the most beautiful mansions in the Peloponnese.